The Unknown Descendant that May Inherit? Time and time again, individuals refuse to properly prepare for death and do not see the proper preparation of a legal and valid will as a necessity. Read more about the inmportance of having a legal Will in Texas by Dallas Probate attorney, Julian Nacol, of the Nacol Law Firm P.C. 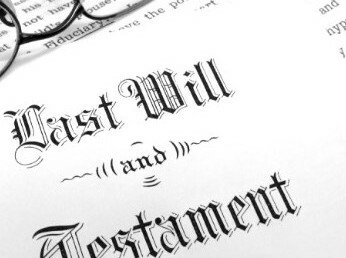 Have questions about Texas Wills or Texas Probate ? Watch this video by Dallas attorney Julian Nacol, from the Nacol Law Firm. Learn more about making a will in Texas in this video by Dallas Probate and Texas Will Attorney Mark Nacol of the Nacol Law Firm P.C.